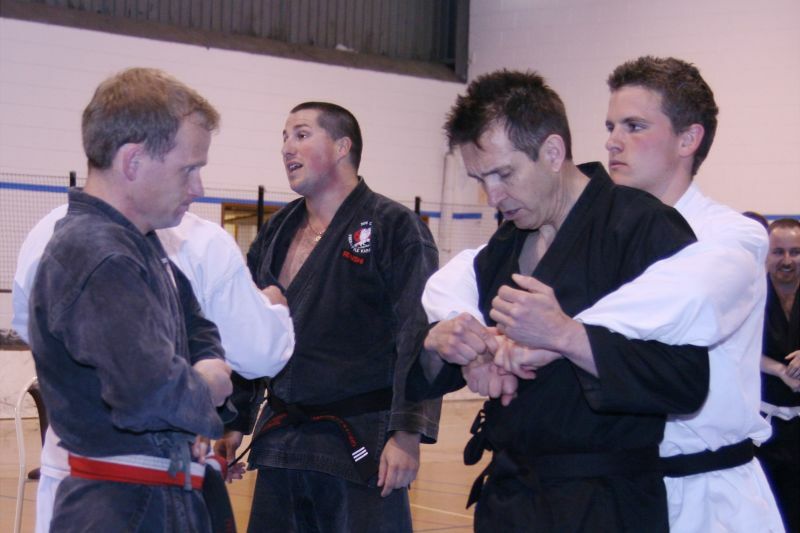 Photo's were taken at the South Australia's first IBF Training Day on October 2007. 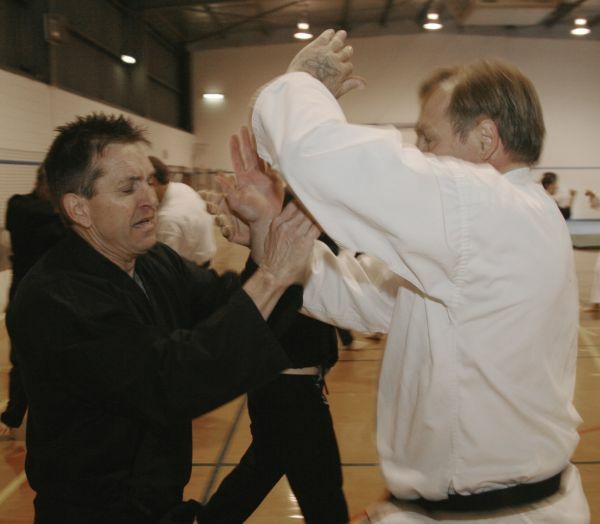 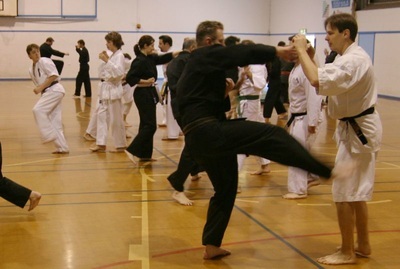 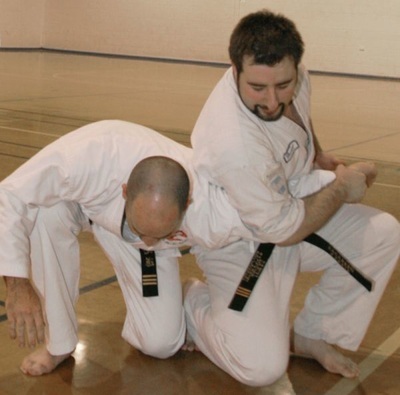 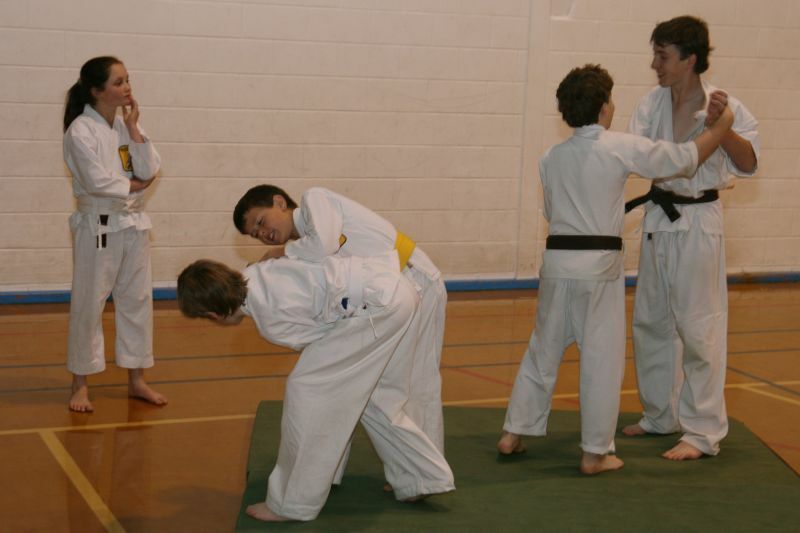 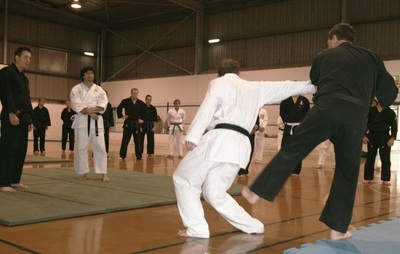 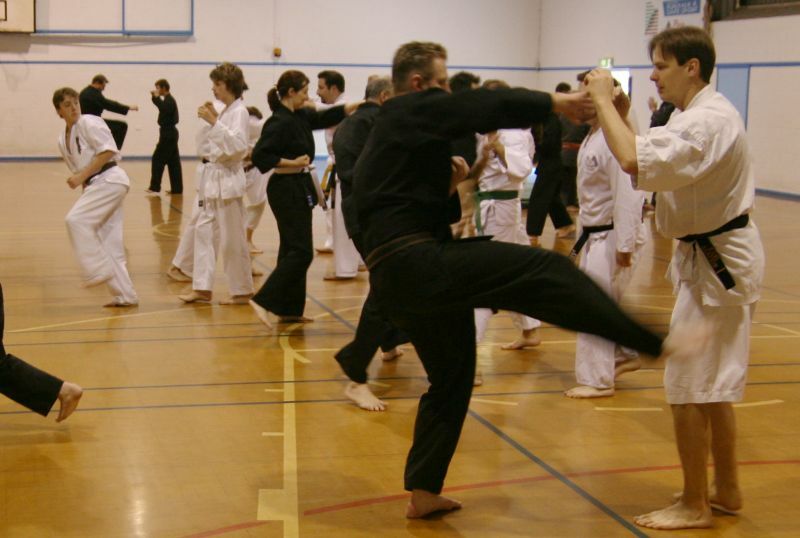 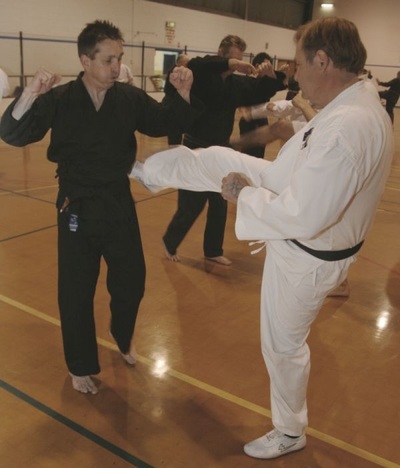 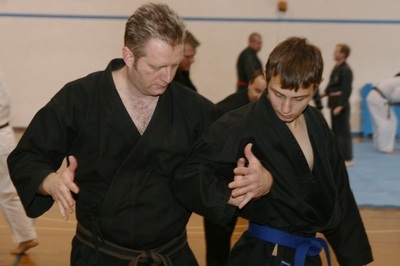 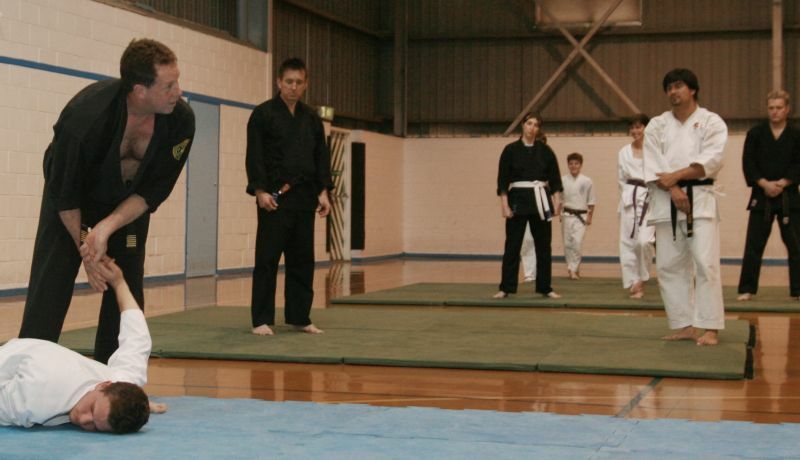 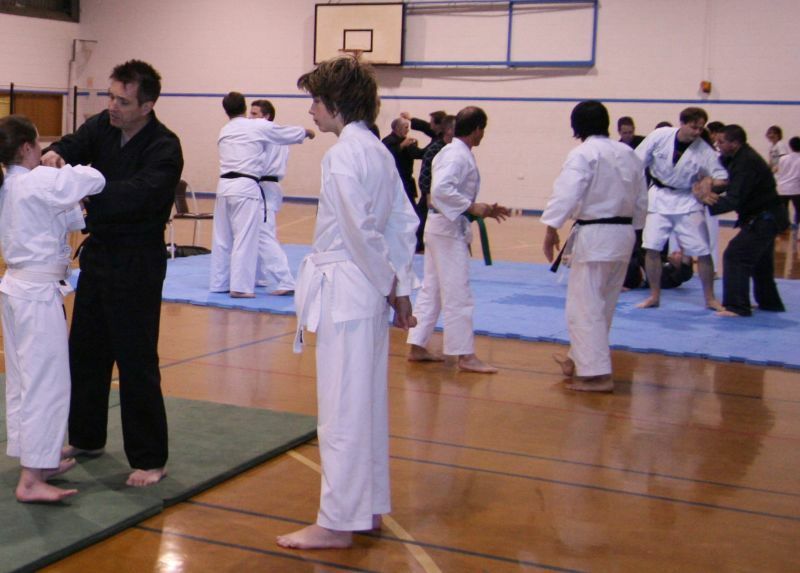 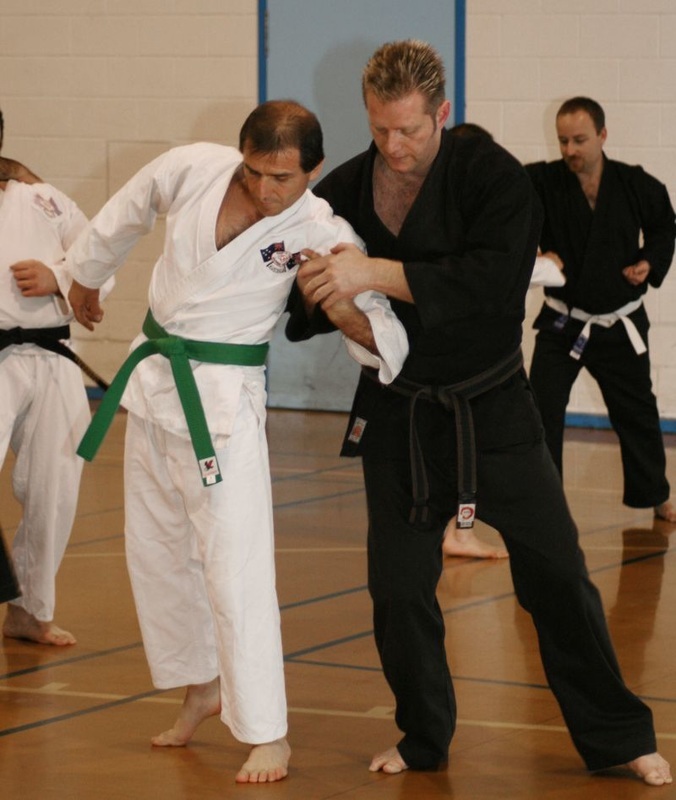 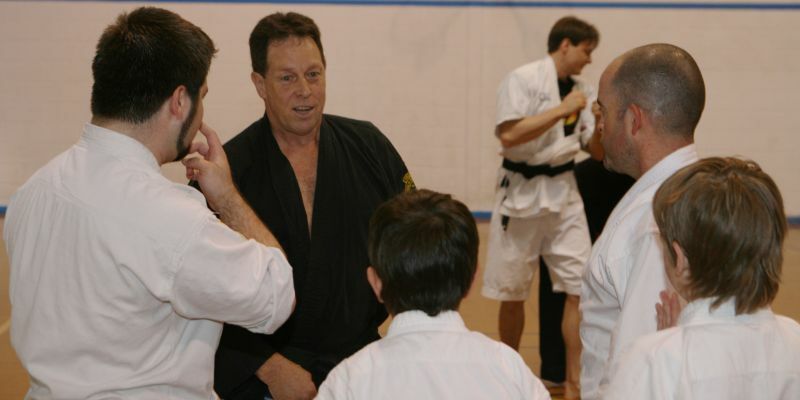 It was hosted by the Jinen Karate Jitsu club at the Burragah Recreation Centre. 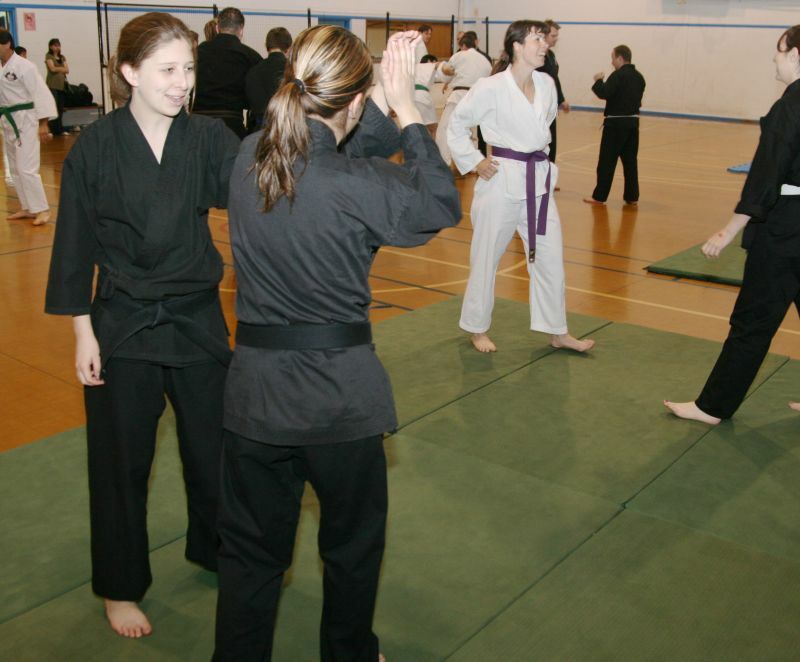 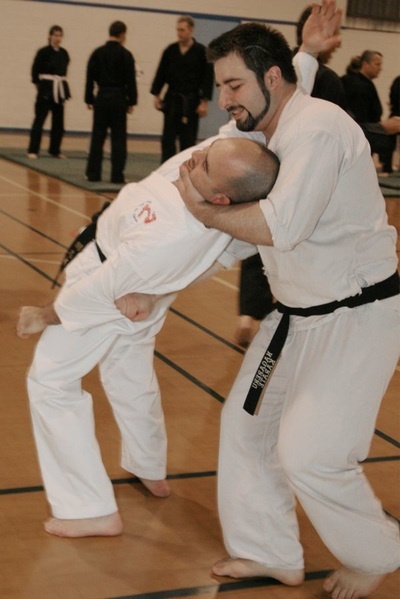 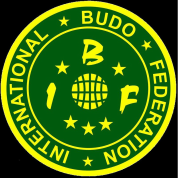 Over 30 people attended and after a warmup kicking each other across the hall Karol Stojko and Kym Reid entertained everyone with self defence applications and insight to use of vital points. A great day had by all with a BBQ and soft drinks afterwards.